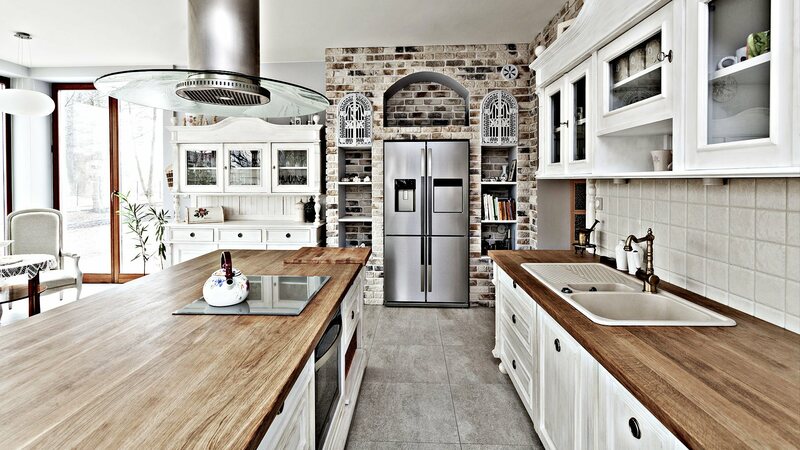 When you make the decision to remodel your home, it’s difficult to know where to start. 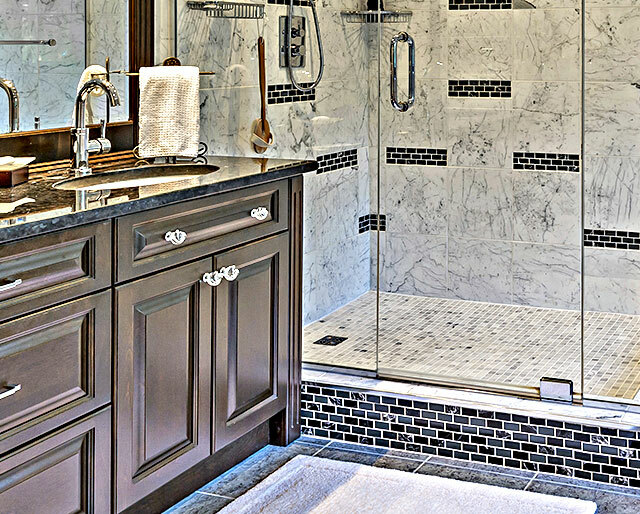 Bathroom remodeling provides one of the highest returns on your investment and can quickly increase the value of your Aurora home when it’s done right. Here at Epic Home Improvements Inc., we have years of experience in the construction industry, and we are proud of our ability to turn your vision into reality. Whether you are looking to sell your Aurora home or planning to stay forever, your bathroom remodel should be done by a qualified professional from Epic Home Improvements Inc. that is invested in your project. We take customer service very seriously, and we aren’t satisfied until the job is done right. 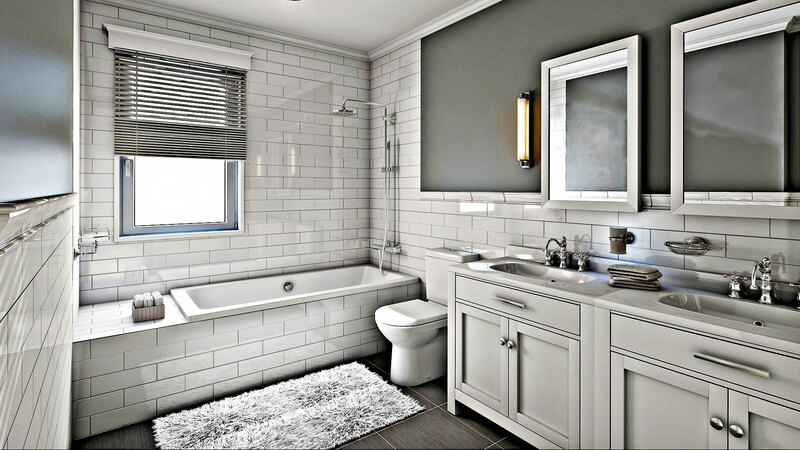 When the people of Aurora want bathroom remodeling services completed quickly and efficiently, they turn to Epic Home Improvements Inc..
We specialize in Aurora bathroom remodeling projects, and we are confident we can take your vision and turn it into something concrete. When you want affordable prices, jobs that are done on time and the highest quality products on the market, come to us first. Your home is your biggest investment, and we want to help you create a place you are proud to show off to your friends and neighbors. 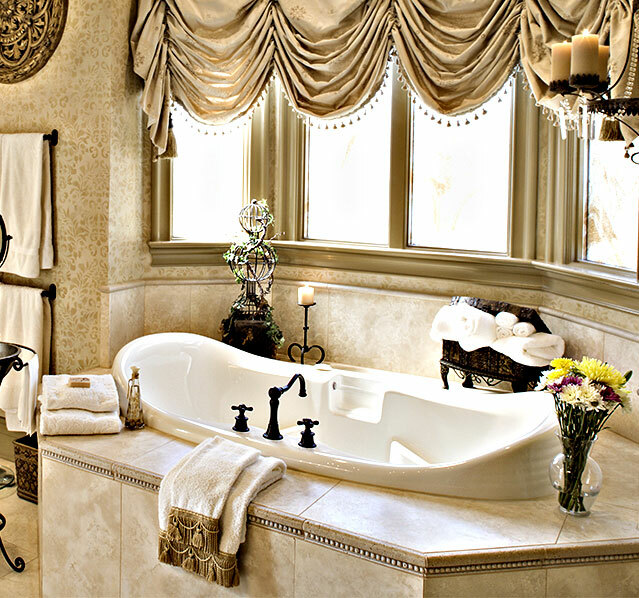 Let us turn your bathrooms into spaces that reflect the atmosphere of your home. 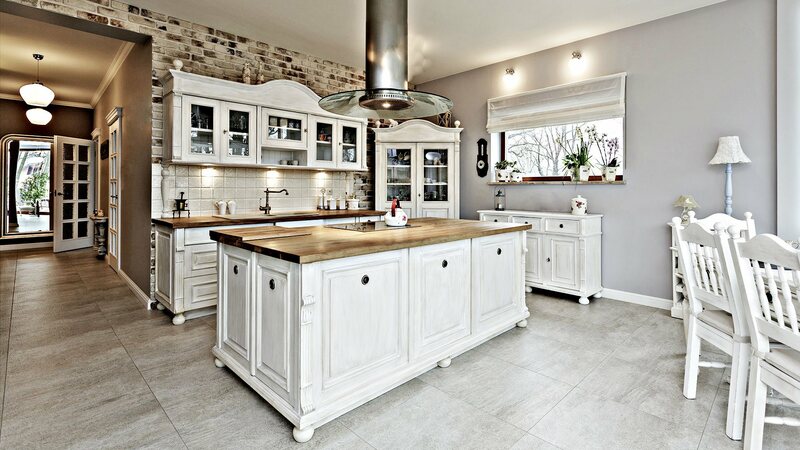 Call us today at (303) 667-6027 to learn more about our home remodeling services.